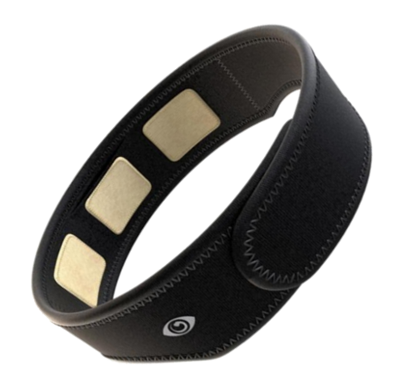 FocusBand is a brain sensing system that’s used to train the brain into a calmer state, which is essential for improved performance in any sport. FocusBand’s patented design enables it to measure brain-wave frequencies while in motion, making it practical and effective. The brain emits frequencies as you perform various tasks. The FocusBand’s sensors pick up these frequencies and transmits them back to a mobile device where they are displayed on an Avatar in real-time. With visual and audio feedback, FocusBand allows you to self regulate your emotional levels by training your brain to enter an optimized state of mind with minimal effort. FlightScope together with FocusBand is an exclusive partnership designed to bring a new level of enhanced training to golf. This dynamic partnership is brought to you by Golf Technologies. FocusBand measures state of mind and assists in self training of your shot routine, using real time audio-visual neuro-feedback. 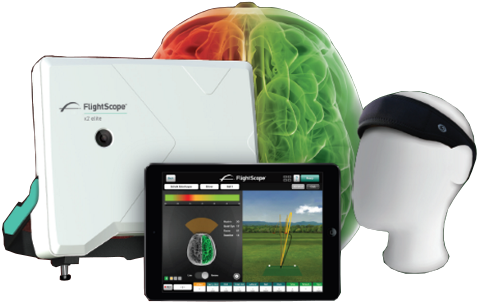 Get detailed analysis of your mental state from setup through impact synchronized with FlightScope data. View mental state side-by-side with ball flight and club data. Using real time audio-visual neurofeedback, FocusBand measures state of mind and assists in self-training of mental state during your shot routine. Practice more efficiently by focusing on total self-awareness more than on the outcome and train your mental process to enter a calmer state before and during every shot. Track 27 swing and ball flight data parameters with FlightScope, the most accurate 3D Doppler tracking radar. View your neuro-feedback side-by-side with radar data in the VX app and PC Software v11. 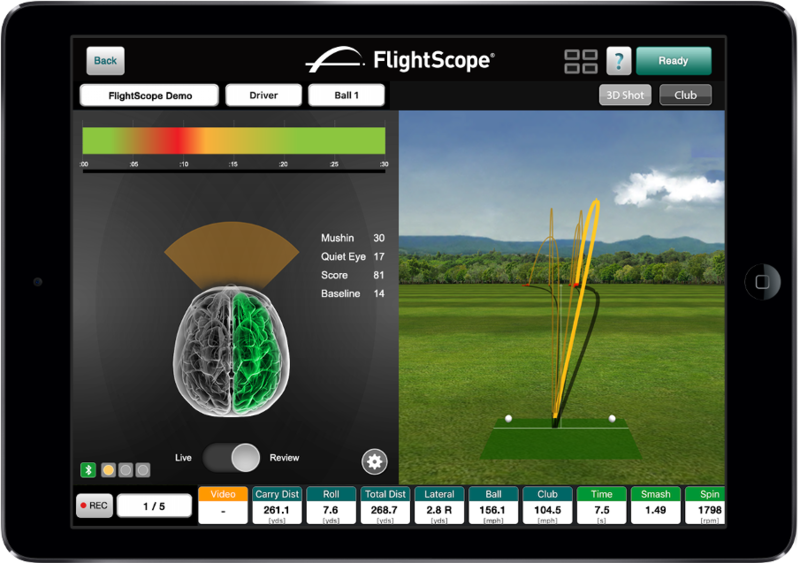 Compare your mental state from setup through impact with FlightScope data for enhanced training. Your outcome is validated quantitatively by FlightScope, building confidence and reinforcing pre-shot routines.